It seems like every business has a mobile app these days. And if they don’t have one, then they are thinking of getting one. From clothes stores to supermarkets, everyone wants you to download their app and start using it. Even smaller businesses are starting to get in on the action. This includes restaurants. While international chains like Starbucks are leading the way, even small restaurants are starting to use an app as a way to engage customers and encourage repeat business. Apps are expensive, however. They are a huge commitment for smaller single location restaurants, which means they aren’t always a wise investment. But with all the buzz surrounding apps, it can be hard to see their value clearly. 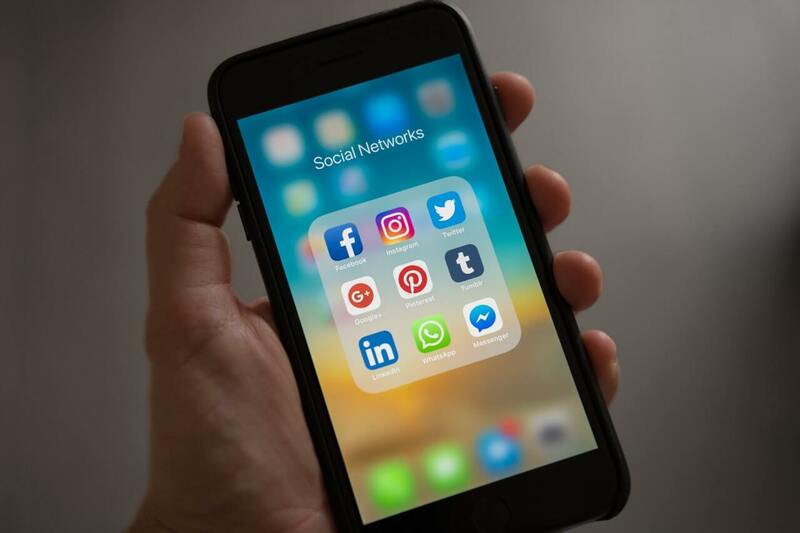 It’s even harder when app development companies are posting blog post after blog post espousing the benefit of apps in a bid to win your business. That’s not how we roll at The Digital Restaurant. We aim to deliver real value to our clients and offer only the best, impartial advice. If you’re considering paying for a mobile app for your restaurant, we urge you think proceed with caution. To help you decide if it’s the right decision for you, we’ve weighed up the pros and cons of restaurant mobile app development so you can come to the right decision. By the end of this article, you’ll know what the right decision is for you. What even is a restaurant mobile app? Okay, let’s start with the basics. It may be that you don’t actually know what a mobile app for a restaurant would even entail. Large restaurant chains like Chipotle and Domino’s Pizza have set the benchmark for how people use restaurant apps. That means there are some things that users will expect at a minimum. That means you’re looking at creating a way for people to order takeaway from your restaurant, see your menu and get notified about specials. 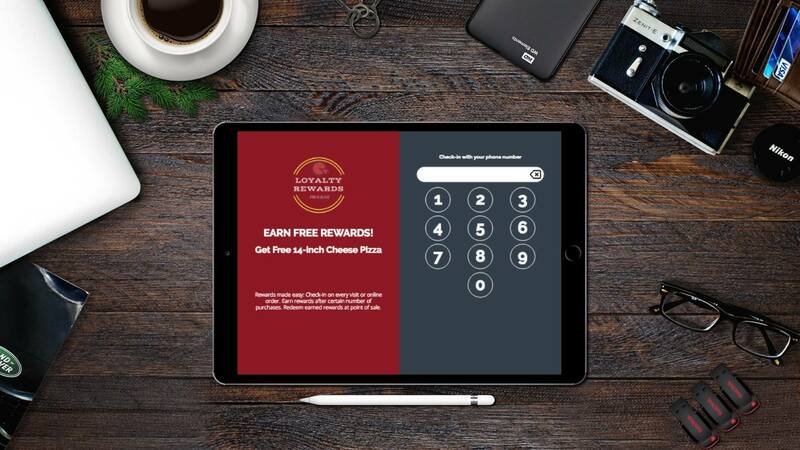 Many apps even include a loyalty scheme whereby app users can earn points towards a free meal or other promotional offer and a way to pay without having to use card or cash. 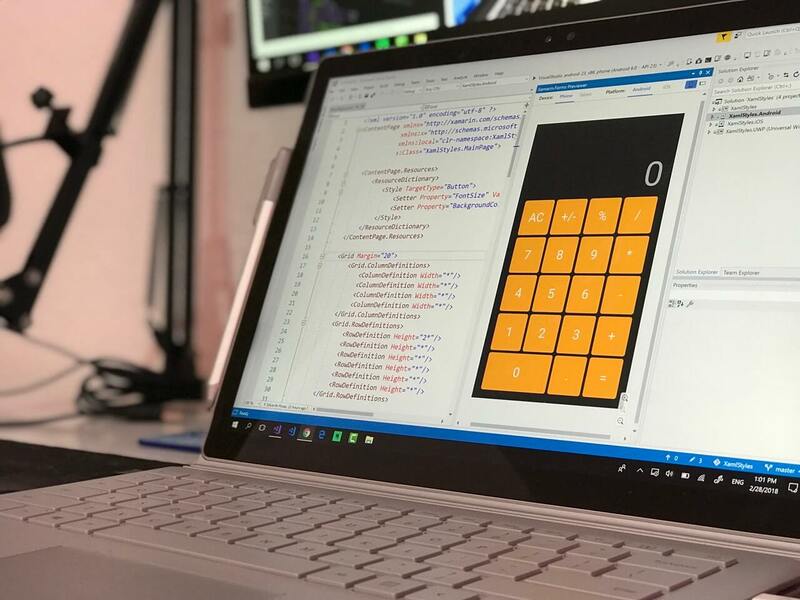 If you’re serious about developing an app, then you’ll need to get two versions developed, one for Apple and the App Store, and another for Android and Google Play. One version cannot work on both operating systems. Users will need to download your app from one of these two places. That means they will have to be aware of your restaurant in order to download the app in the first place. This isn’t necessarily a stumbling block, but it’s something about app development that is important to bear in mind. Now that we are clear on what a restaurant app would entail, let’s discuss the case for having an app for your restaurant. There are several reasons to consider creating an app for your restaurant. From increasing repeat business to improving the customer experience, your restaurant could benefit in a lot of different ways. When you have an app, you can use Apple’s iBeacon to send push notifications directly to people’s phones. If you aren’t sure what a push notification is, it is the little pop up notifications that appear on your phones from different apps. iMessage sends you them all the time when you get a new message. But all kinds of apps, from news apps to online store apps, can send you push notifications. With Apple’s iBeacon, you can set up a virtual area around your restaurant. As soon as someone with your app enters into that area, they will receive a push notification from you encouraging them to visit. This can be a great way to pick up would-be customers around meal times. If your restaurant app has a built-in loyalty program, you can increase engagement and boost your bottom line. You may already have some form of card-based loyalty program that rewards customers for coming in again and again. But an app makes it so much more personal. Everything happens on their phone, which never leaves their side. You also get all of the data about what they ordered and when. This can be used to tailor your menu or serve up bespoke promotional offers. 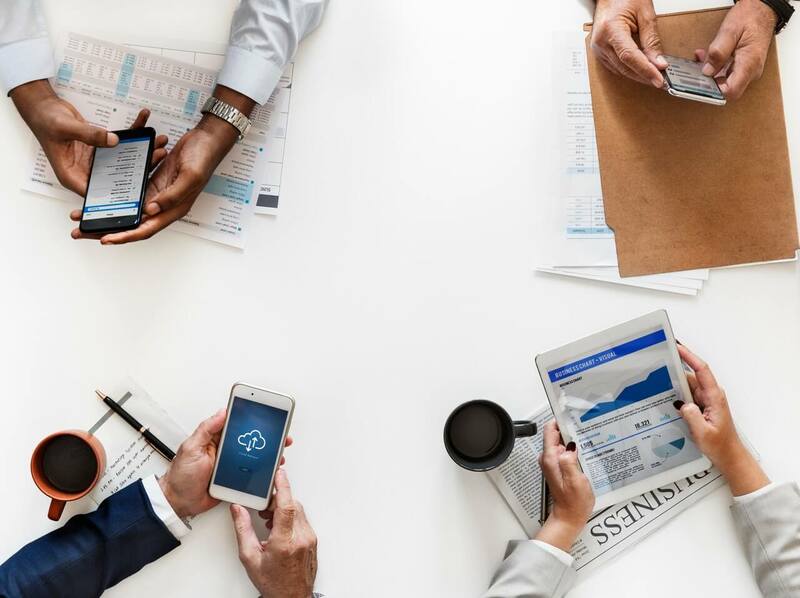 Loyalty programs have been proven to boost customer engagement and repeat business, and mobile loyalty programs are just about as good as they get. If you run a takeaway business, customer orders are probably the bane of your existence. It can be a nightmare having to man the phones and understand what your customers want to order. But an app can make it so much easier. By giving your customers the option to order via their phone, you take all the stress out of their job. It also makes it much easier to ensure customers get exactly what they want. It gets even better if you offer customers the option to pay via the app, too. That means one less thing for your cashier or driver to have to worry about. One underused benefit of restaurant apps is the ability to encourage social sharing and social proof. Your restaurant’s app can tie all of your online platforms together in one easy-to-use platform. For instance, every time someone places an order, you can encourage them to share via Twitter or Facebook for a reward. You could also link your app to Yelp and other review sites. Sending a reminder to customers a set time after their order can be a great way to encourage more positive reviews about their experience. All this helps in spreading the word about your restaurant and encouraging more people to download your app or visit your premises. Now we’re going to get real for a second. Having read the last section, a restaurant app may seem like the most wonderful thing in the world. You might even think it could transform the fortunes of your business. But hold there a minute. Apps aren’t everything they are cracked up to be. As good as the benefits listed above are, they simply aren’t going to be achievable for everyone. Remember, don’t believe everything you read about apps online. Most of the articles are written by people trying to sell you their services. Here’s the cold hard truth that app developers don’t want you to know. You probably already knew, but it’s not going to be cheap to develop a mobile app. In fact, it will probably cost more than your website did. We are talking about thousands of dollars. And for most small and medium-sized restaurants, that’s not a cost they can swallow. Will your customers even download it and use it? There is a huge difference between Starbucks having an app and your single location restaurant having an app. Starbucks has millions of customers across the country. You have a thousand. Starbucks has thousands of stores dotted across the states. You have one location in one city. Can you see where I am going? Because Starbucks customers use the chain every day, they will keep remembering to use the app and keep getting value from it. As good as your restaurant is, your customers will probably only come back twice a month. Our smartphone’s screens are becoming increasingly cluttered with apps. That means that your customers probably won’t want to download an app that they only use once a month. And even if they do download it, they will have so many apps on their phone that they’ll forget to use it anyway. For restaurant owners looking to get the most value for money, a responsive website could be the way to go. 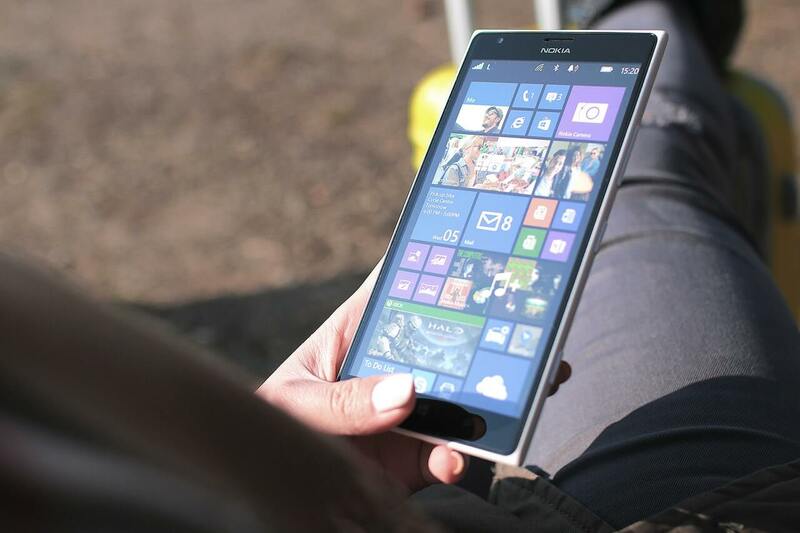 With a responsive website, you can, in effect, build a mobile app on your website. You can have online ordering and even a loyalty scheme without paying extra for the app itself. 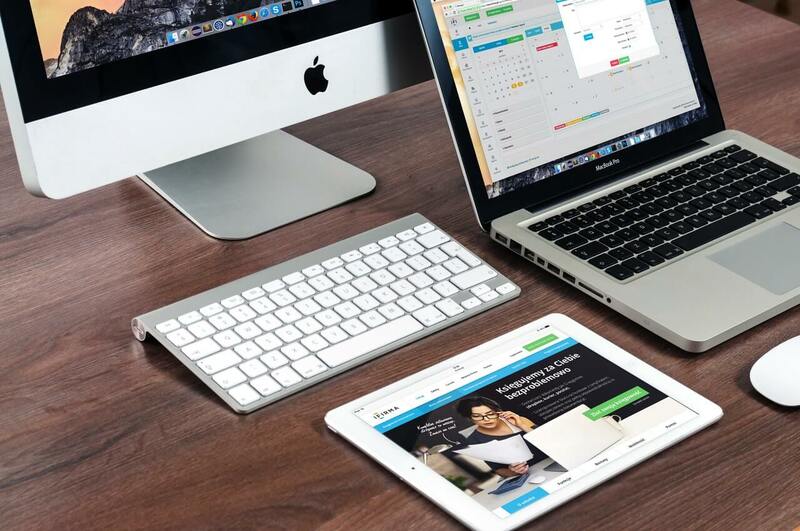 A mobile responsive website can boost business in a lot of other ways, too. A lot of potential customers will be searching Google for restaurants on their smartphone. If you don’t have a website that looks great on their phone, they aren’t going to spend long on your site. A responsive website or progressive web app can also help you rank better in Google provide a better experience to users. 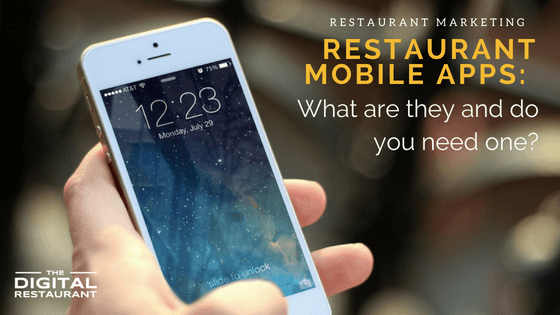 Does your restaurant need a mobile app? Now it’s time to answer the question you have been waiting for. Does my restaurant really need an app. As you can probably tell from the last section, we don’t think mobile apps are suitable for most smaller restaurants. But there are some instances where we think a mobile app could be a great addition to your marketing toolkit. As with Starbucks, if you are a chain restaurant, having an app can be very useful. This is for a couple of reasons. You’re more likely to have a larger customer base, which means more people using the app. The more people that use the app, the quicker it will pay for itself. The geo-location features of an app will also be more useful if you have more than one location. If customers visit a different city, they may not know you have a restaurant nearby. A friendly push notification could be all they need to pay you a visit. Is your restaurant famed for its loyalty scheme? Do customers visit just to make use of it? If so then you could benefit from transferring your loyalty scheme to an app. 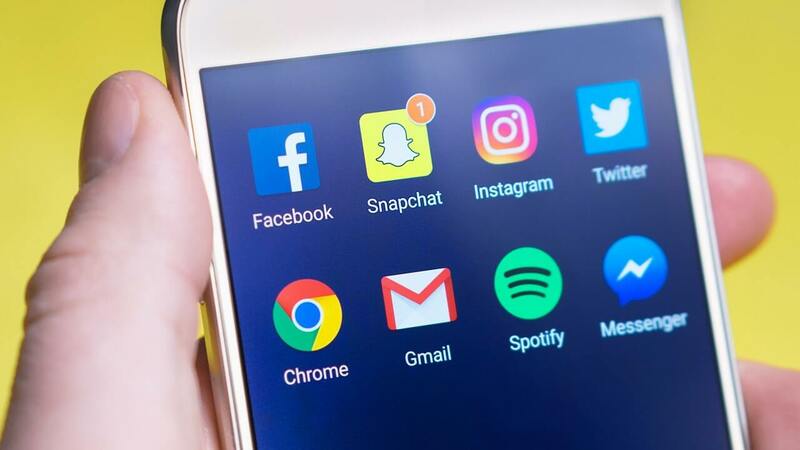 As we discussed above, this can make the whole experience much more personal and give your restaurant the opportunity to send push notifications to encourage customers to visit again. But it can also help to regulate your loyalty scheme and stop instances of fraud such as a staff member double stamping a friend’s loyalty card. If you still can’t decide whether you need an app or a responsive website (or both) our team are here to help. 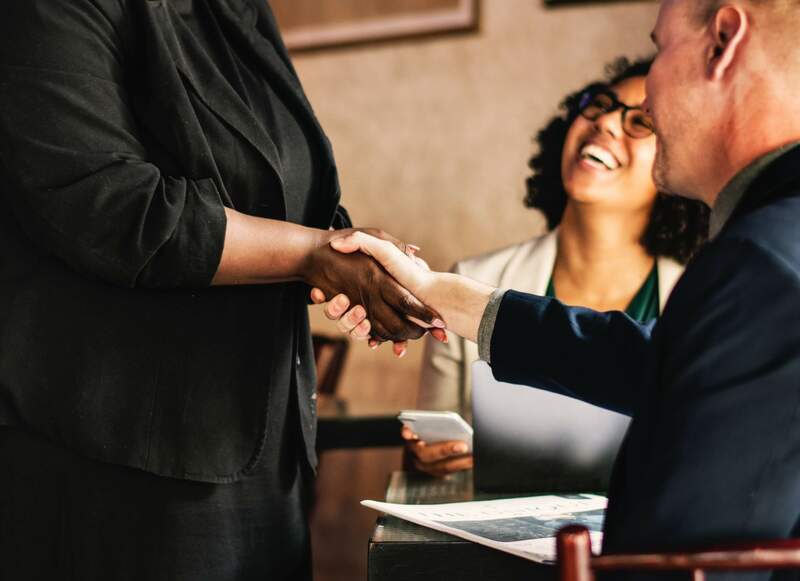 In a free consultation, we can talk over your business needs and help you to understand which solution is best for your business. And whether you choose an app or a new website, we can help you design, build and market it. You can find more about our mobile app and website design service here or request a free consultation by getting in touch with us today.